3D printing is making a difference in almost every industry. Now it is even playing a part in a Hollywood production. A dramatic film by Charlie Kaufman, Duke Johnson and stop-motion studio Starburns Industries has extensively used 3D printing technology for the big screen. 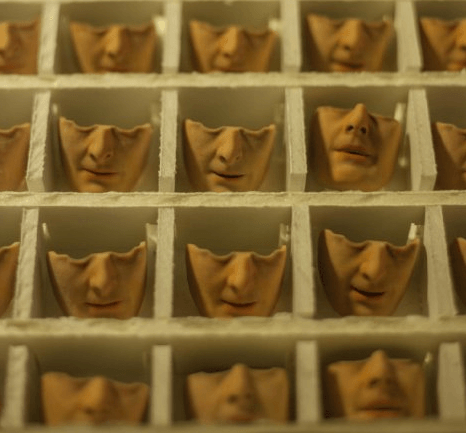 The critically acclaimed stop motion film is called Anomalisa and, to bring it to life, they 3D printed 1,261 faces for the extensive puppet collection. The film tells the story of Michael, an emotionally stifled, middle-aged customer service expert, who finds a special connection with Lisa on a business trip. It has been called the most most human story to come out of Hollywood recently even though it has been filmed exclusively using puppets. It is already seen as the biggest contender for an animation Oscar. 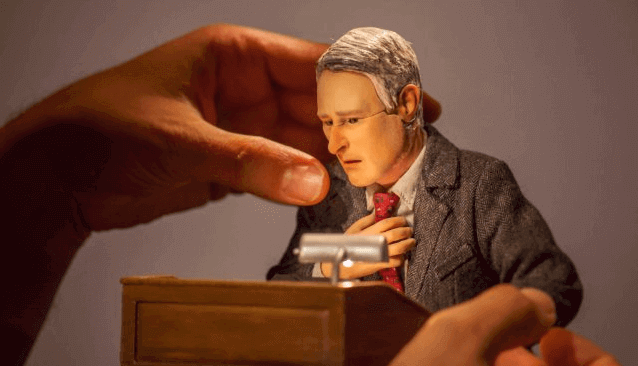 This is a highly remarkable production story and it has already prompted an installation in the Museum of the Moving Image called “The World of Anomalisa,” which is open to visitors until March 27, 2016. How Did They Create the Puppets? Amazingly, nothing in the scene was animated and so the puppets had to be cast in a special foam mold with clay walls to ensure they were flexible and could move properly. The team even had to embed unique armatures into the molds to allow them to work. If you fancy seeing this beautiful production process for yourself, it is scheduled for release on 30 December 2015. License: The text of "Anomalisa: Oscar Contender uses 150 3D Printed Puppets" by All3DP is licensed under a Creative Commons Attribution 4.0 International License.